Impact your game with HyperX® Impact DDR4 SODIMM. 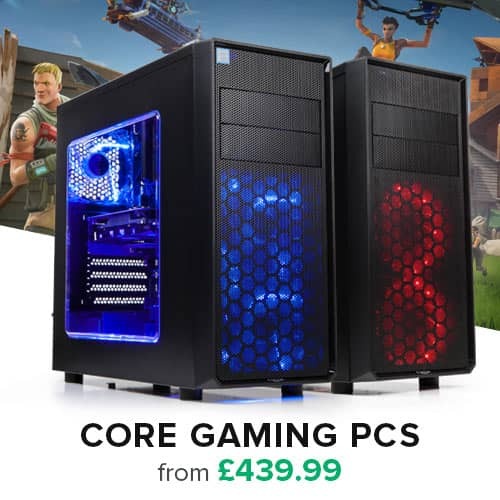 XMP-ready in capacities of up to 64GB HyperX Impact DDR4 automatically overclocks to the highest frequency published, up to 2400MHz, without the need to adjust system BIOS settings, to support platforms that use Intel's latest CPU technologies. 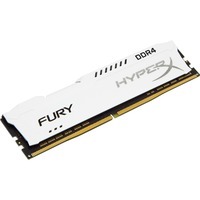 Run cool, quiet and efficiently with instant top-level performance and lower voltage. 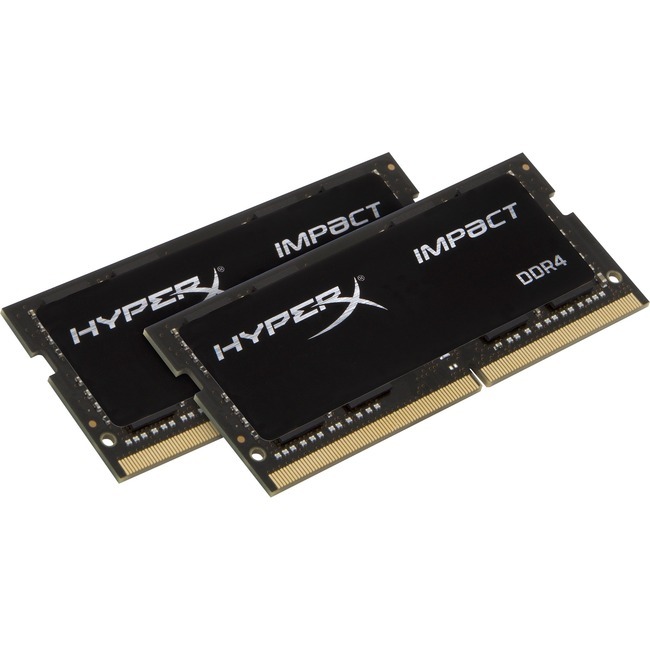 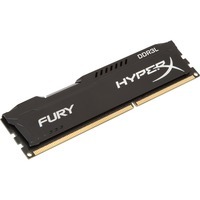 HyperX Impact DDR4 has a slim form factor and features a sleek black design with matching PCB.